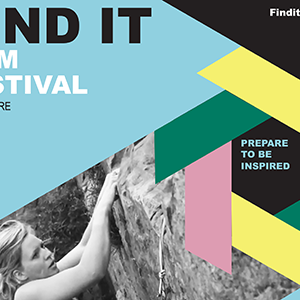 Find It Film Festival is a new project designed to share the many incredible stories of women’s sport and adventure, from high flying Olympians and intrepid adventurers to women and girls enjoying sport in their communities. The festival events will be fun and lively, showing a programme of short films and giving you the chance to hear first hand from some of the featured women. Alongside the main programme, the project aims to make new films about sporting stories in each of the venues that it visits. At the launch event in Bristol, a film is being made about Bristol Storm Basketball team – the club has a reputation locally for being both ambitious to make it to the WBBL (top basketball league in the UK for women) as well as working hard to offer free sessions for girls across the city. This film will be shown at the Bristol event which aside from the ticketed evening event, will host free screenings for school girls. To kick it off in style, Find it Film are have signed up triathlon legend, Chrissie Wellington MBE to open the event and speak briefly about her involvement in the headline film – Impossible – which follows paracyclist Karen Darke as she attempts an IronMan triathlon. 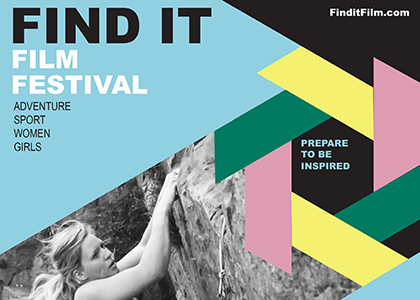 There will be an excellent supporting programme of short films including films featuring runner, Paula Radcliffe and climber, Mina Leslie-Wujastyk, as well as the premiere of Find it’s own film about Bristol Storm Basketball club. This event and film are kindly supported by Natracare, so please support them in kind by taking a look at their website. 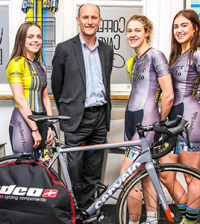 The Manchester event is a cycling specific evening supported by TfGM at 3MT. 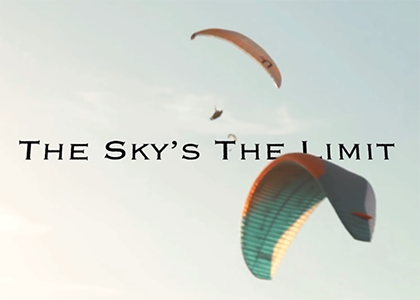 Full details will be released next week but it’s set to be a good one, with Emily Chappell of the Adventure Syndicate booked to speak, so save the date, as this will be an intimate evening with limited tickets. This summer, Find It will be starting it’s inspiring, thought-provoking and thoroughly enjoyable schools events. Presenting incredible female role models though stunning films and exceptional story telling, the events are a brilliant way to motivate young women and girls to aspire to more. At the first event in Bristol, Find It Film will be showing films by young filmakers, Hannah Price (The Sky’s The Limit, below) and Jimmy Hyland, as well as using the music of local singer, songwriter Natalie Holmes in their own production about local team Bristol Storm Basketball. As Find It Film grow, they plan to offer more opportunities for students and young filmmakers, musicians and creative artists, so get in touch if you would like to be involved or if you have a film you’d like to share. The team are also looking for collaborators and supporters to bring the festival to more cities and create new films, so get in touch if you want more information. Here at Sportsister we get inundated with news of new products every day so in this blog we will bring you some of our favourites. It’s our guide to what’s new…..what’s good…..what works…..what’s worth spending your money on…..what’s fun….what’s hot….what’s special….Enjoy!